CTC hosts weekly seminars with the Institute of Astronomy, the Cavendish Laboratory, and the Department of Applied Mathematics and Theoretical Physics. 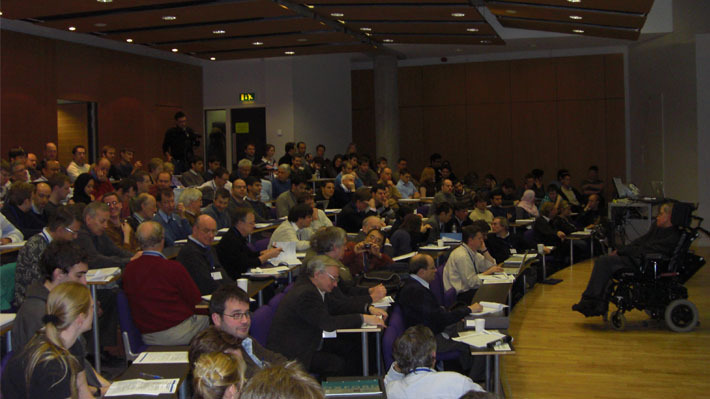 These seminars are given by academics from all over the world. For other seminar series please refer to the DAMTP seminars webpage.